APEC 2015: Metrobank Banking Schedule on November 18 & 19 - Balita Boss! Here is the bank schedule of the Metropolitan Bank and Trust Company or Metrobank for APEC Summit on November 18 and 19, 2015. 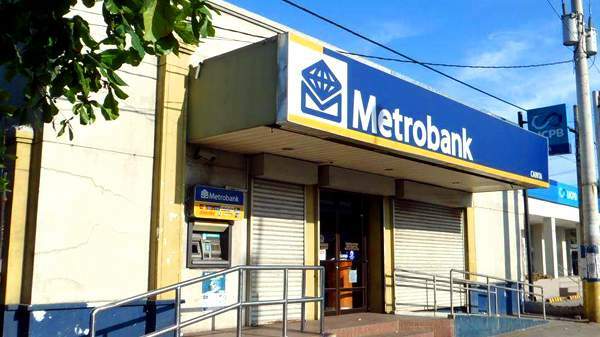 Metrobank said that "check clearing will be suspended on November 18-19, 2015 (Wednesday - Thursday). Checks deposited on these dates shall be processed for clearing and for value on November 20, 2015. Thus, these checks will be cleared on November 24, 2015. All e-channels (Metrobankdirect Online Banking, Mobile Banking, Phone Banking, ATMs) will be operational 24/7. Processing of fund transfers will be real time, while bills payment will be on the next banking day. All branches outside Metro Manila will operate business-as-usual. If you have queries or require further assistance, please call our Metrobank Contact Center at 8700-700 (domestic toll free 1-800-1888-5775)."